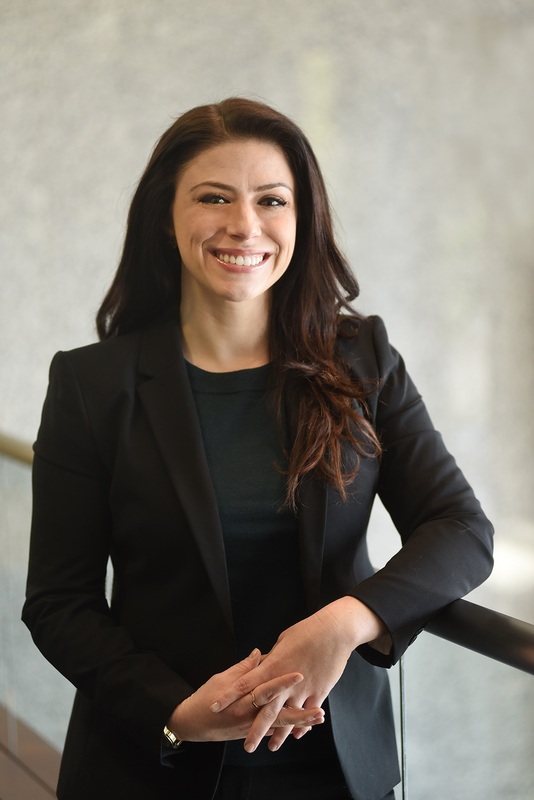 Raza & Jones, LLC is pleased to announce the expansion of its firm with the hiring of Kayte Rossi as an associate attorney. Kayte concentrates her practice in family law and estate planning, which is a great addition to the firms’ practice areas. Kayte earned her B.A. from Loyola University in New Orleans and her J.D. from Saint Louis University School of Law. Prior to Raza & Jones, Kayte developed her litigation skills working in insurance defense. She then worked as a solo practitioner, which provided her with firsthand experience in both family law and estate planning. Kayte serves on the board of directors for the Immigrant and Refugee Woman’s Program, an organization that aims to reduce the isolation of immigrant and refugee woman by teaching them English and practical living skills in the security of their own homes. To learn more about Kayte visit Raza & Jones, LLC . If you have questions regarding legal matters, our office is always happy to answer your questions. Make an appointment today to learn more about what we can do for you. Late-In-Life Divorces: A Trend That Is Here To Stay? When Can My Child Decide?